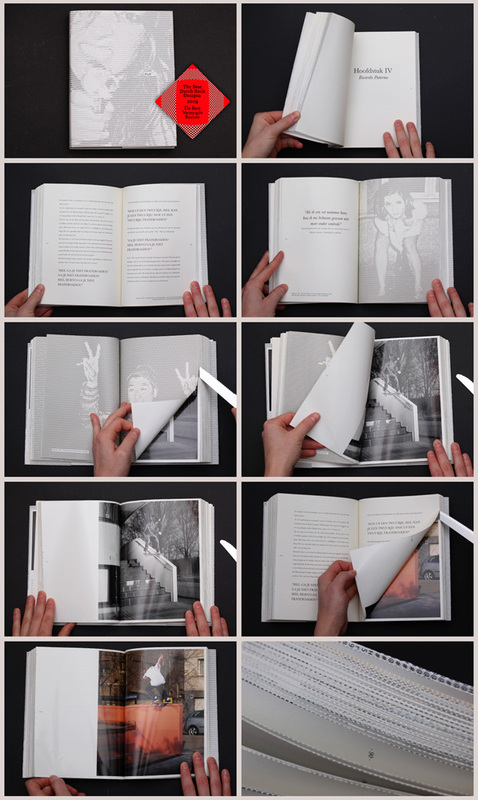 FLUFF XVII, the best skateboard novel available, with hidden glossy photographs in between all the matte text pages. Japanese binding and 13 different dust covers. Awarded "best verzorgd boek" (best designed book) in 2009 and best designed book of the century as well in 2015, displayed in the museum of Gouda, The Netherlands.